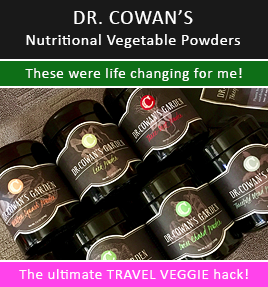 The Only Thing For Which I’ll Use Skittles… Science. 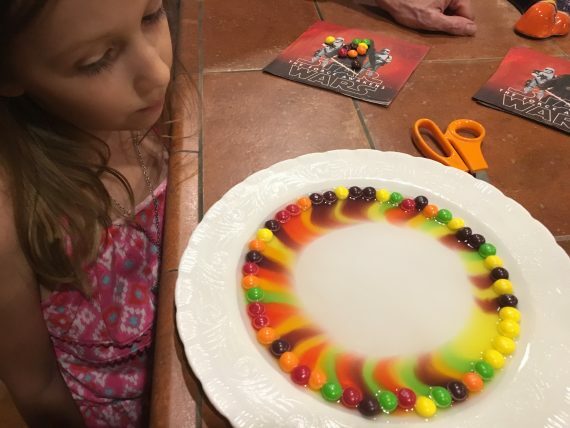 A good use for Skittles: science. A fun and quick science lesson using Skittles. Get a white plate. Position the Skittles around the perimeter of the plate, in any order. Get some warm water ready. Ask the kids what they think will happen when the warm water is added. Pour a little warm water on the plate and watch the magic science. 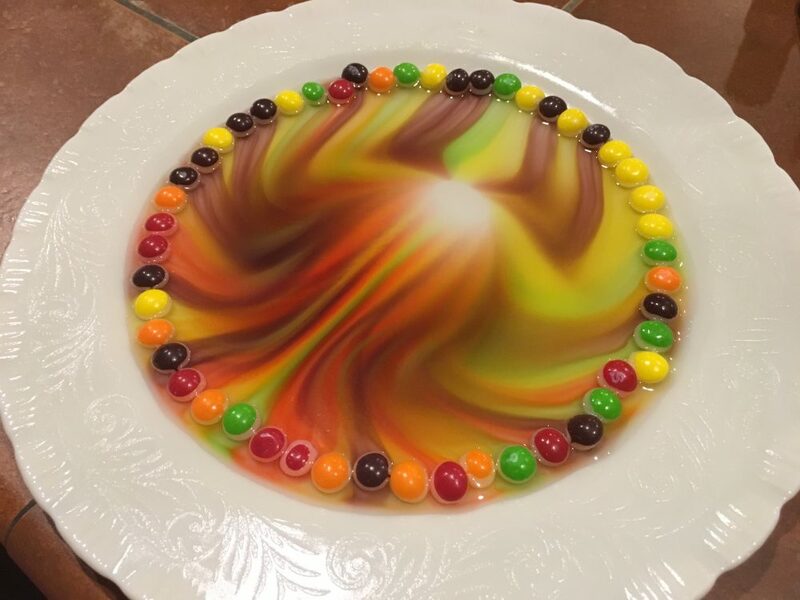 Observe how the warm water dissolves the sugary candies. 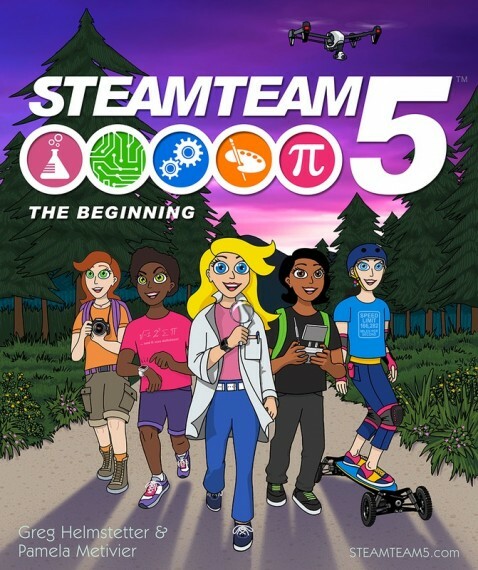 STEAMTeam5: The Beginning – A children’s book to get girls excited about STEAM: Science, Technology, Engineering, Art & Math. 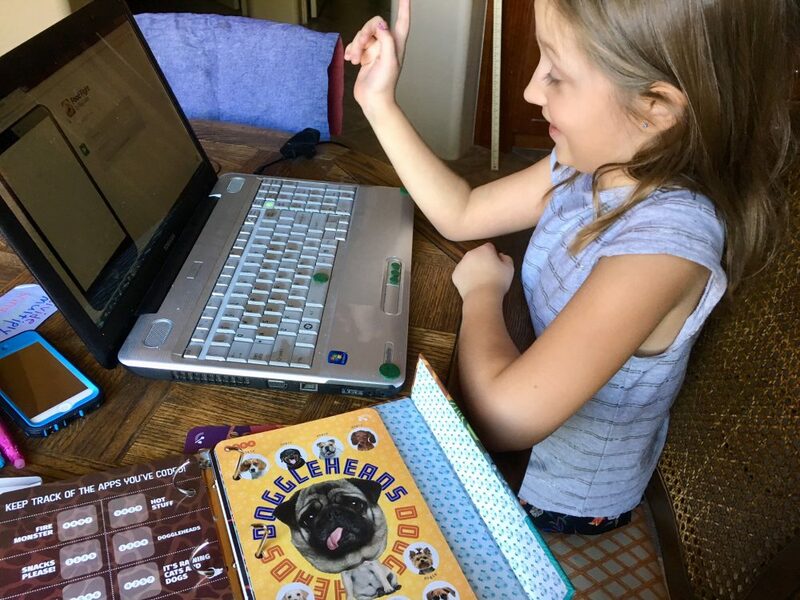 Young girls lack role models in children’s books and toys that depict girls being interested in and focused on careers in science, technology, engineering, arts, and math, so these parents created “STEAMTEAM 5: The Beginning,” a children’s book that’s about to hit Kickstarter. Monsoon Publishing announces the June 21st, 2017 launch date of their Kickstarter campaign to publish STEAMTEAM 5: The Beginning, a children’s book aimed at empowering young girls for careers in STEM/STEAM. 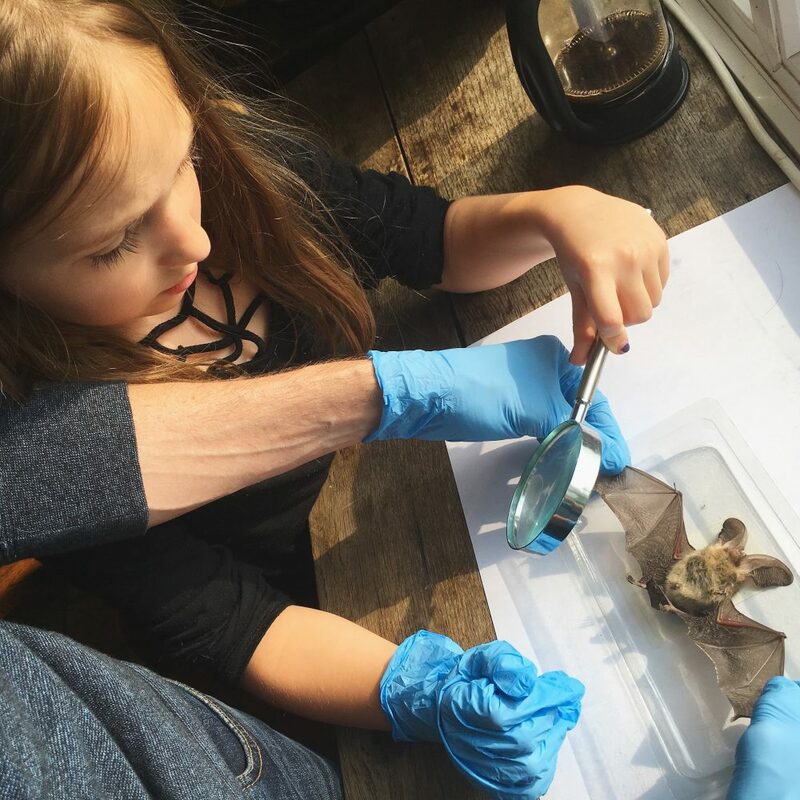 The book features five characters — Sandia Scientist, Treeka Technologist, Evelyn Engineer, Ariana Artist, and Mattie Mathematician — who use science, technology, engineering, art, and math to do amazing things. 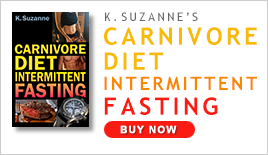 The book’s authors, Greg Helmstetter and Pamela Metivier, embarked on the project for personal reasons. “When my daughter was born,” said Helmstetter, “like all parents, I wondered what the world would be like when she grows up. 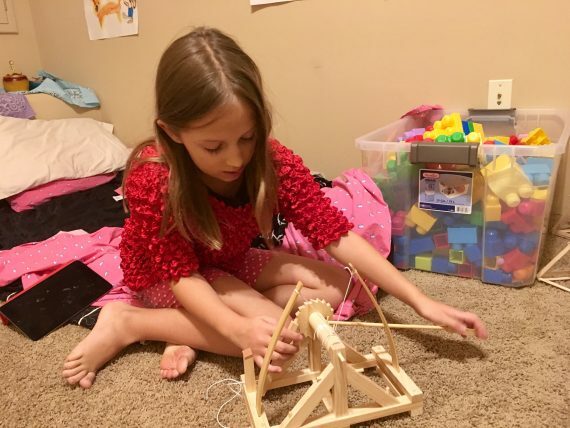 Would she get the education she needs to be competitive in that world?” When Helmstetter noticed a lack of books and toys oriented to girls in STEM, he started making up his own stories to teach his daughter during directed playtime. Initially, the writing duo set out to publish a series of short storybooks about each of the characters. But they soon realized that crowdfunding a larger, single volume through Kickstarter made more sense. STEAMTEAM 5: The Beginning is expected to be over 150 pages long and full of color illustrations. The first half of the book tells each character’s backstory. 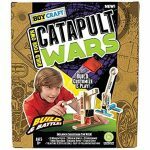 The second half shows how the girls came together to form STEAMTEAM 5 and sets the stage for future, large-scale, epic adventures. 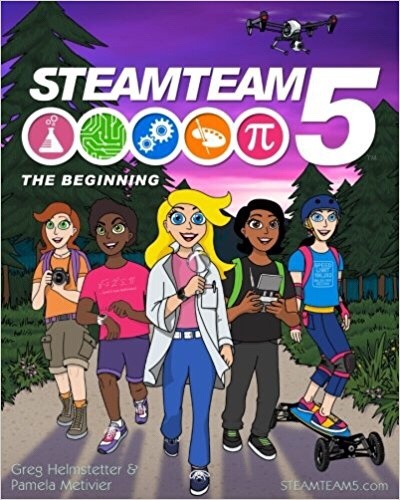 STEAMTeam5 is a book series about a team of five girls who use Science, Technology, Engineering, Art, and Math to do amazing things! 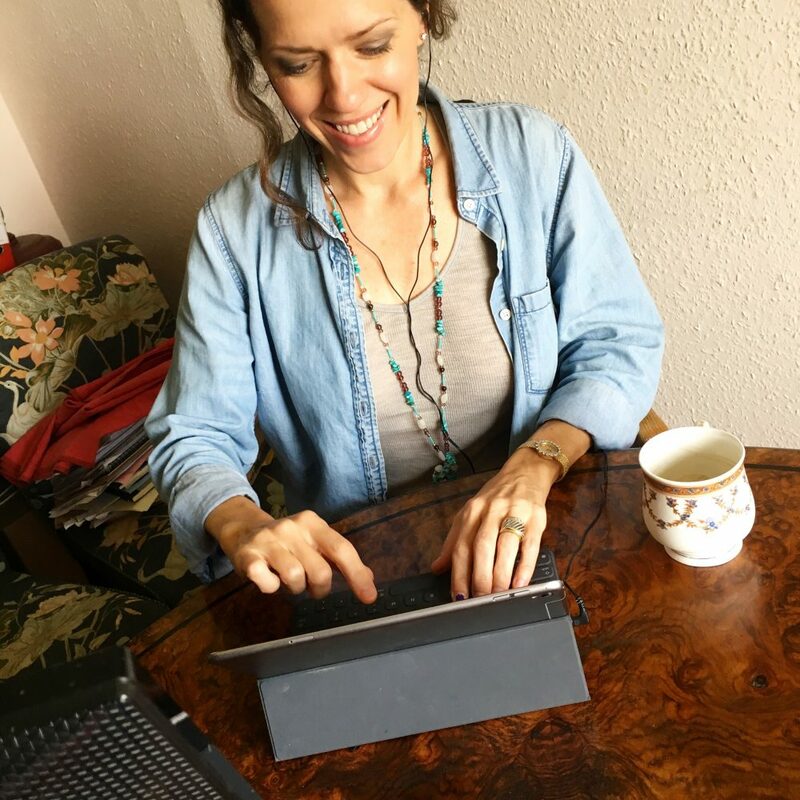 Authors Pamela Metivier and Greg Helmstetter are available for interviews. Please contact Pamela Metivier to schedule.